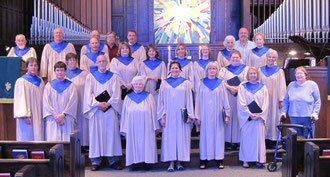 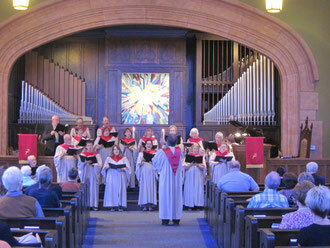 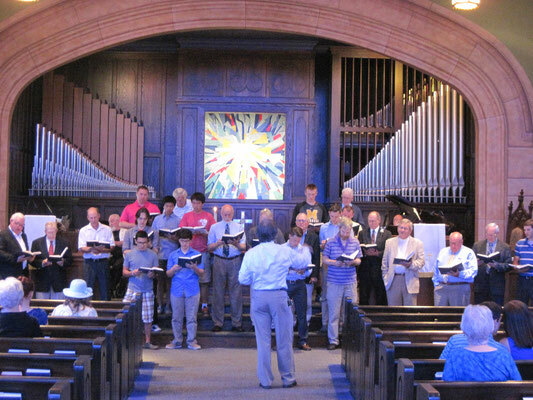 Choir rehearsals are held in the Sanctuary on Wednesday evenings at 7 PM. 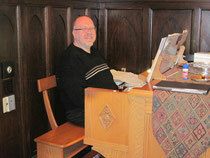 For more information, leave a message with the church office (270-753-3824) for Mark Dycus, the Minister of Music. 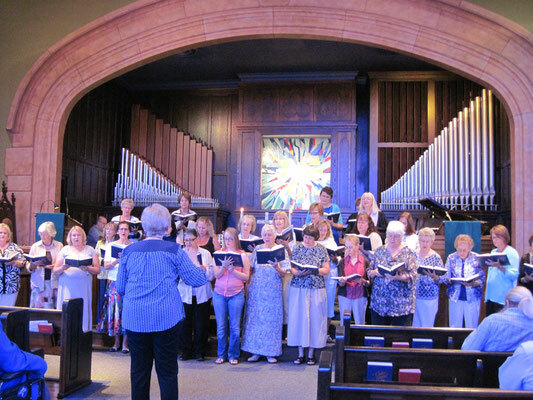 New Singers Are Always Welcome! !